Blast freezers probably sound rather explosive, but rest assured they’re about as safe as anything else used within any sort of industry these days. Rather than using explosive blasts, blast freezers simply use a “blast” of super-chilled air to flash freeze products to sub-zero temperatures within an hour and a half, thus eliminating bacterial growth and rendering them safe for storage. 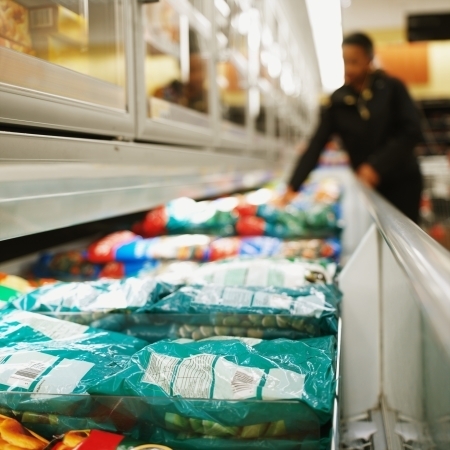 This means that food products can last far longer than they usually can with conventional freezers, as the bacteria often responsible for spoiling are prevented from multiplying. They may even be killed outright by the sudden drop in temperature. Why not use Ordinary freezer? Ordinary freezers usually cannot reach those crucial temperatures, which allow certain bacteria colonies to continue to grow and develop into mould and rot. Blast freezers are also especially useful for food products in the sense that they freeze liquids too quickly for their molecules to form into ice crystals. This includes water in the cells, which usually form into jagged crystals that puncture the cell’s structure as it freezes. As such, foods that are flash frozen retain their overall structure, and do not degrade into a soggy mess as they begin to thaw. 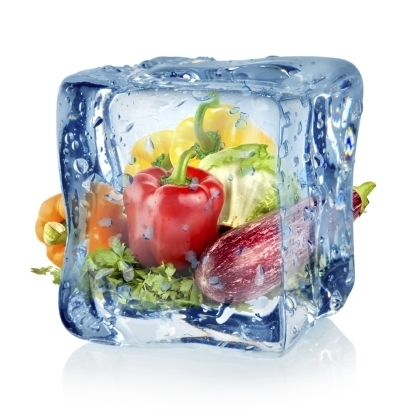 Naturally blast freezers are used in the culinary and food packaging businesses, where ensuring that food can be stored for prolonged periods of time is a crucial part of the process. Meat that has gone green and somewhat runny does not really sell well, for obvious reasons, and certain food is flash frozen so as to preserve the food that can be cooked at a later date. The produce can then are then distributed to supermarkets and other such suppliers throughout the country, wherein they inevitably end up in the fridges and freezers of consumers. Which Industries are blast freezers used in? Blast freezers or blast chillers are also useful for the culinary industries, as they can help ensure that perishable products can be delivered to them as fresh as the day they were first prepared. For the high-class restaurants and eateries, this service can be invaluable and helps ensure for more satisfying cooking. Remember, most food products sold come from a wide variety of global sources. Your meat may come from the USA, your dairy from France, your grains from China and your herbs and spices from South America. They need to be kept fresh in transit and while being distributed. For more information regarding blast freezers, as well as other products designed to help you get the most out of your cold storage, please visit the website of CRS Cold Storage, and get yourself a new blast freezer today. Alternatively, contact them directly by phoning 0800 085 2298.